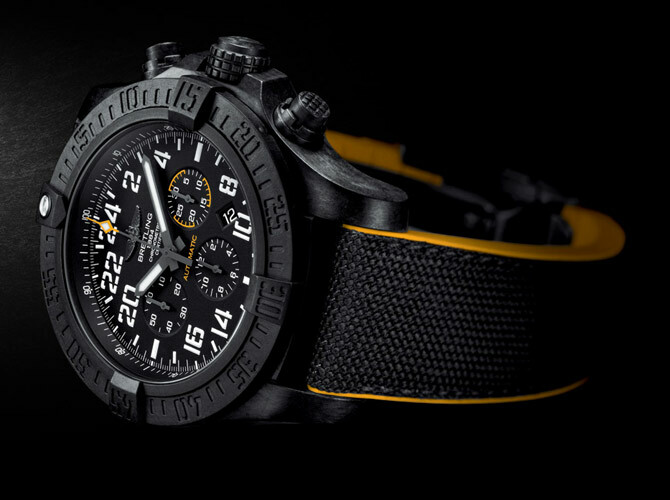 Swiss Watch Company is one of the top buyers of Breitling watches in Houston. 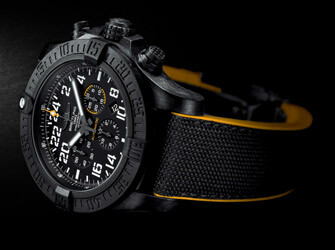 We have been buying Breitling watches since our beginning. With us handling your watch, you can rest assured that it will be examined by highly experienced professionals and evaluated to industry standards. For a free quote and speedy payment, please visit our showroom today! 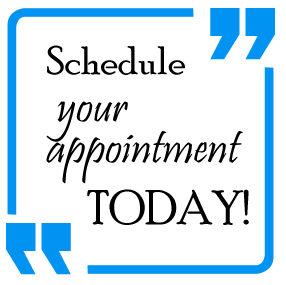 We are located at 5100 Westheimer Road (at the corner of Westheimer Rd. and McCue Road) suite #125, opposite Houston Galleria. Call us at 713-877-8727 or send us a picture of your watch via email.